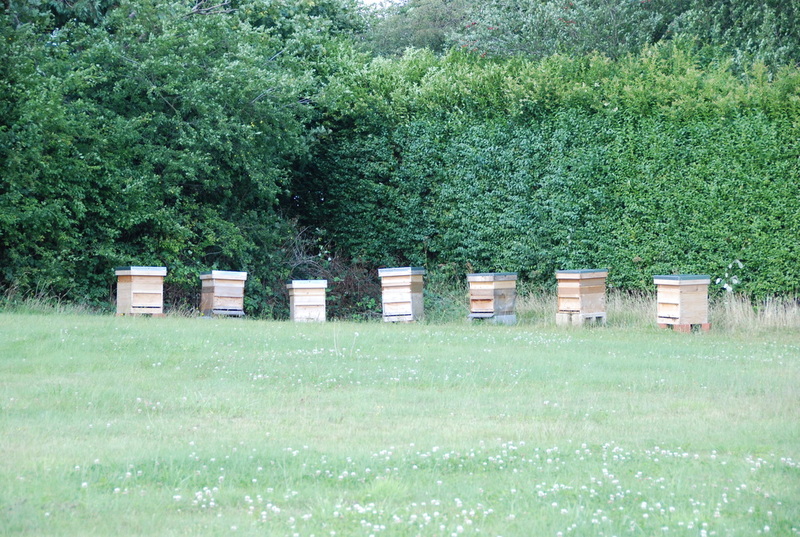 Copley & Buckley has hives in and around St Albans and at Carpenter’s Nursery in St Albans. The honey we produce comes straight from the comb with as little intervention as possible. We hope that you will find all the information about us and the honey we sell on these pages, but if not, do please Contact Us and ask us, we will be happy to answer your questions!